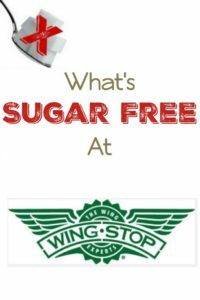 It’s been a little while since I’ve done one of these What’s Sugar Free at Restaurants posts because it looked for all the world like no one was interested in them but about a month ago things kind of blew up over here in a good way. For what ever reason, this series is now my highest trafficked series of posts. Maybe it was because of Vinnie Tortorich giving my Chipotle post a shout out on his podcast (Thanks Andy!) or maybe Google finally figured out we are doing good work over here and decided to let people see my blog. I honestly have no idea but I’m not going to complain. 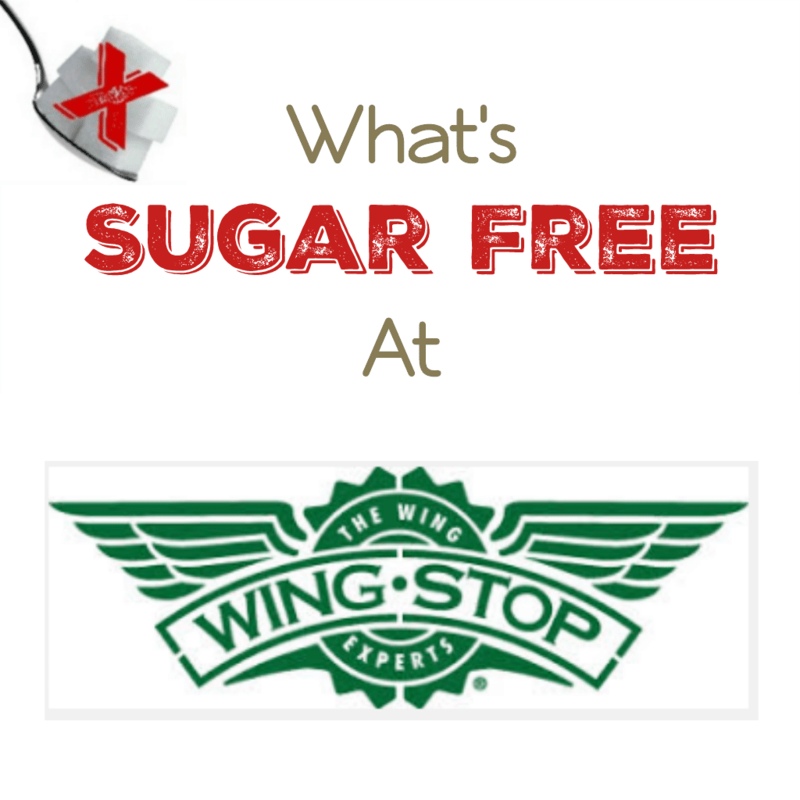 This week we are looking at WingStop because I love their wings, especially the Lemon Pepper variety. Here’s what you need to know. 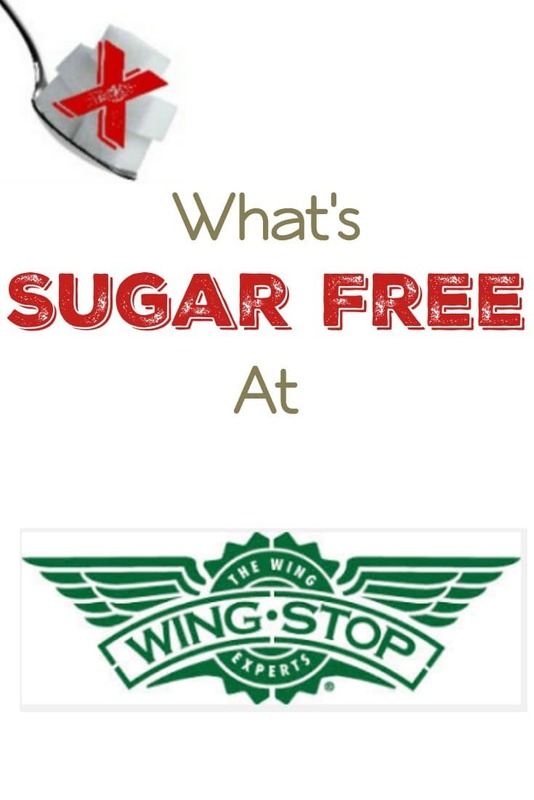 First of all, they have not released an ingredient list so I’m having to cobble this together from the Wingstop Nutritional Guide. I know I say this a lot but it should be illegal to serve food at a restaurant without giving an ingredient list, people need to know what they are eating! The other main thing you need to know is you want to stick to the Bone-In “Jumbo” Wings with either Ranch or Blue Cheese and the veggie sticks on the side. Both the boneless wings and crispy tenders are battered and fried which ups the carb content quite a bit. Keep in mind that these might not be 100% sugar free since I can’t see the ingredients but they are very low in sugar if they have any. Also, avoid the seasoned fries like the plague, the “seasoning” is just sugar with a few other spices. Feel free to check out the rest of the entries in this What’s Sugar Free at Restaurants series here. PREVIOUS POST Previous post: The Role of the Lymphatic System in Weight Loss and Overall Health! Thank you for taking the time to share this info with others. I just started Keto, and I usually don’t eat out, but today I have to, so this has been very helpful! I thought the Ranch was buttermilk ranch and had lots of added sugars. I’m so confused since heir wings are fried. I thought on Keto you can only do baked or grilled foods.